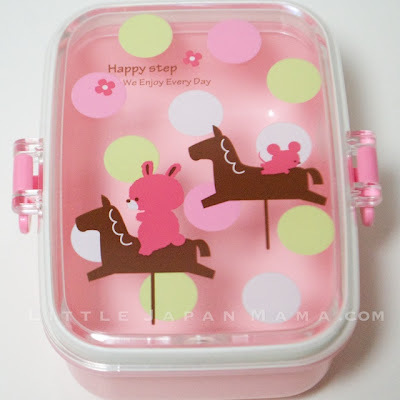 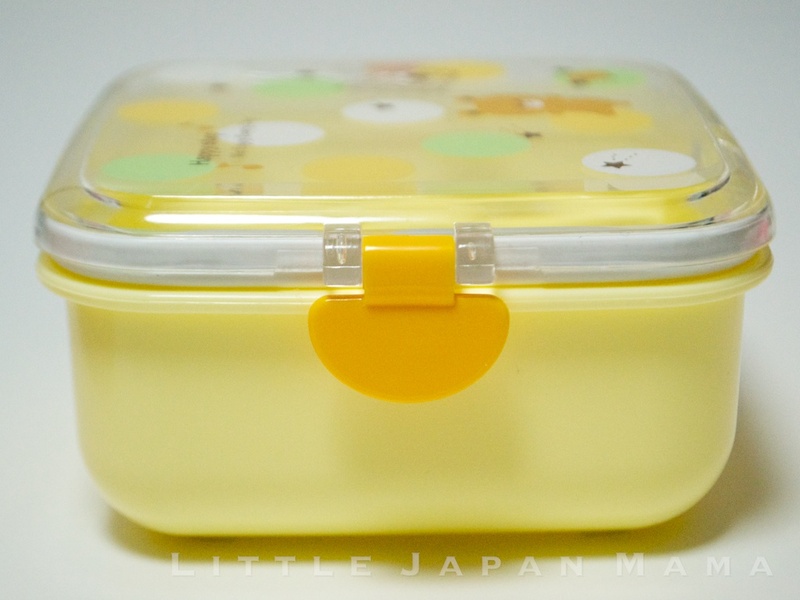 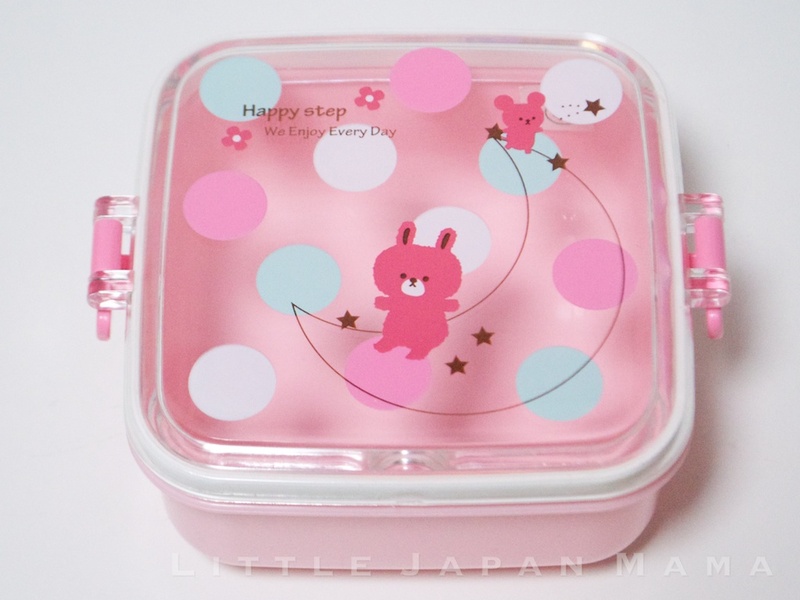 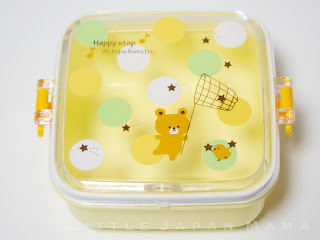 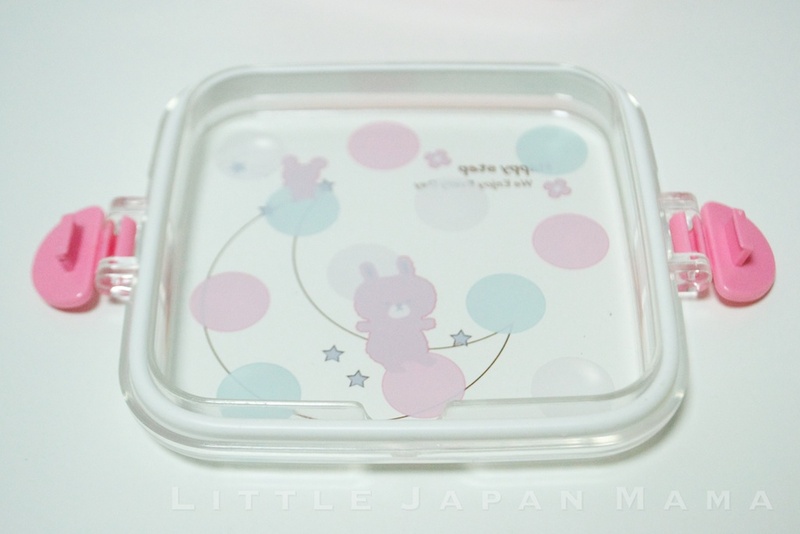 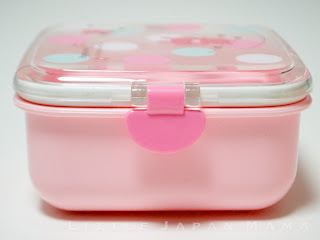 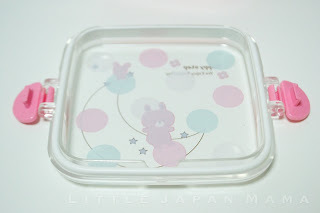 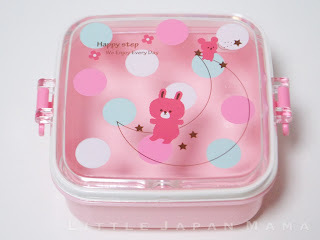 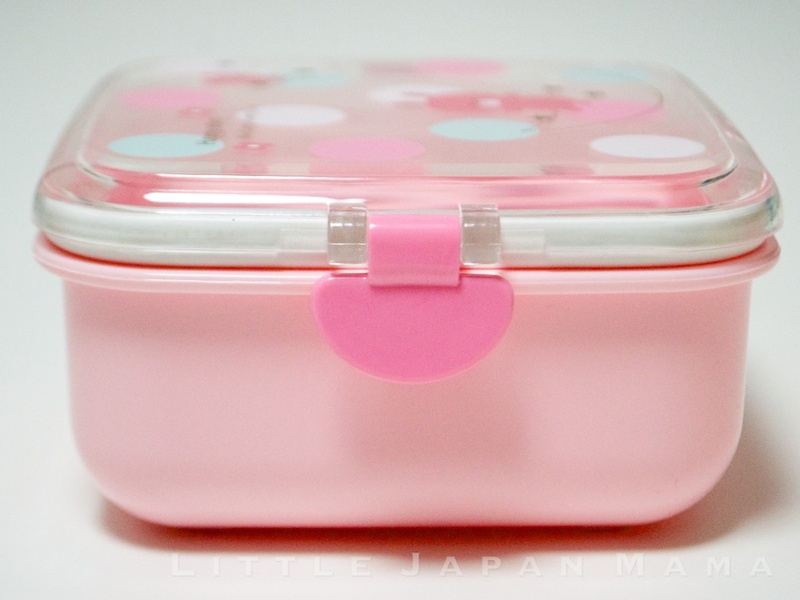 This cute mini lunchbox is great for a small child, or as a salad/fruit/okazu box for an older child/adult. 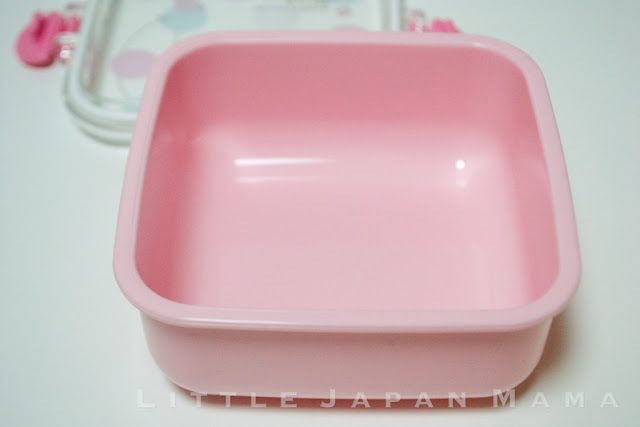 It's deeper than the kids' bento box and has a smaller surface area. 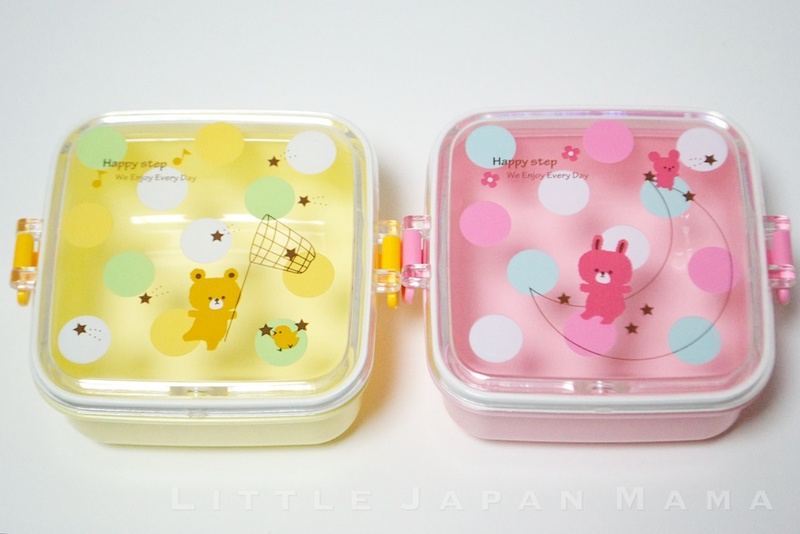 It comes in your choice of two designs, Yellow with Bear and Pink with Rabbit.